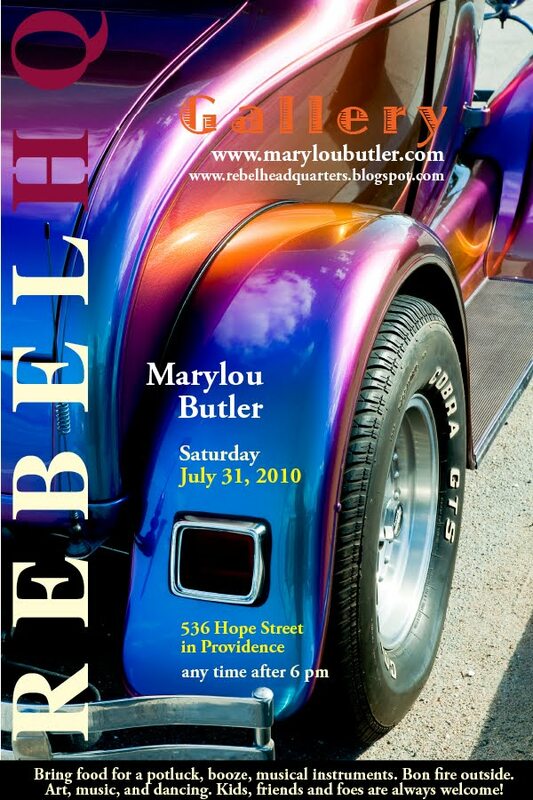 Please join us for the next Open House Art Gallery on Saturday, July 31, 2010, starting at 6 pm. 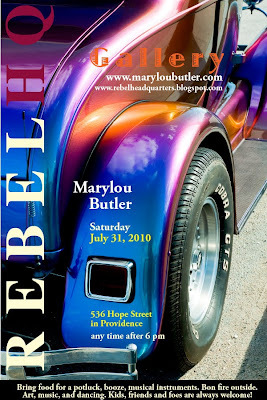 “…Marylou captures wonderful reflections that turn the world up side down all in lush colors…” says AS220 about her latest show. This entry was posted in Uncategorized on July 10, 2010 by dorota.